IT’S ALL ABOUT COMBINING YOUR HEAD AND BODY. Marc Guyon’s method is based on a combination of concepts rather than the simple learning and teaching of different styles separately in different classes (Boxing + BJJ + self-defense…). It is a practical and concept-based approach to martial arts, which philosophy is to take what is useful and discard what is useless. Trained in Europe and in Hong Kong, Marc has acquired a thorough understanding of traditional and modern martial arts, and developed a unique system. 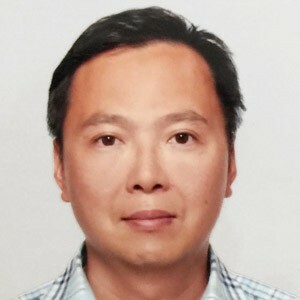 His objective is to train you in martial arts and self-defense in the most realistic way possible, as well as to help you develop your maximum potential in all aspects of your life. Full MMA class covering all aspects of Mixed Martial Arts. The philosophy is to be well-rounded, knowing both striking and grappling and being able to combine them from the very start. 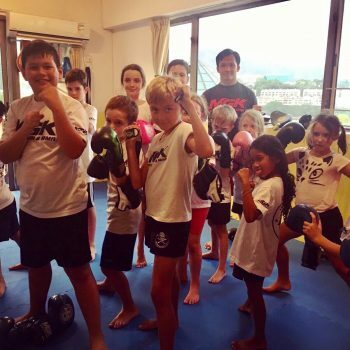 The class is designed to be for everyone and not to require any martial arts background before starting MMA. Contrary to common belief, Marc Guyon believes in MMA as a specific sport and concept, not as something you may transition to only once you have acquired experience in either a striking or grappling discipline. It is perfect for busy people who do not have time to train several sessions a week of different systems (boxing + wrestling + BJJ etc…) but still wish to be efficient and well-rounded while focusing on one discipline. MMA has evolved and is now a specific sport, and this is how a new generation trains. On the other hand, this class is also useful for people who have good striking and good grappling separately, but not familiar about how to combine those skills and be effective in MMA. Even if you are a good striker against a striker and a good grappler against a grappler, you may not be able to be efficient in MMA and combine all your skills, due to being too formatted to do only grappling and only striking separately. In other terms, Marc Guyon believes that you cannot become good at MMA by training some muay thai and some BJJ, and never learn how to mix these skills in a proper MMA programme. In order to become good at MMA, you must specifically train MMA. Striking class focused on techniques used in MMA, including punches, kicks, knees, elbows, and ground and pound. A class very similar to Kickboxing or Muay Thai, but with more techniques allowed and a different mindset (the MMA game). More techniques because we keep striking on the ground, which involves a different strategy and specific skills. Also, we use big boxing gloves but also small MMA gloves. Different mindset because we keep in mind that this is only a specific training for MMA, we strike and at the same time look for the best position to defend against grappling techniques (less close range striking in order to avoid grappling, specific kicks in order to avoid leg catching, and we avoid striking positions which are safe in sports such as boxing, but not good for MMA). This programme is not the same as the usual grappling class or No Gi BJJ class, it’s a grappling Class in MMA outfit, very similar to No Gi BJJ but with more techniques allowed and a different mindset (the MMA game). More techniques because we keep working against a wall (specific wrestling and grappling techniques to be used against a wall or cage), and because we work on techniques which are not allowed in traditional BJJ (heel hooks, neck cranks, etc…). Different mindset because we keep in mind that this is only a specific training for MMA, therefore although we do not use strikes, we train and position ourselves to be able to protect ourselves against strikes (focus on takedowns, work from top positions, avoid dangerous positions, etc…). Also, it is possible to train MMA grappling wearing MMA gloves although we are not using strikes, in order to get used to the MMA fight configuration and what it implies for grappling techniques (ex: less slippery arms, different grip feeling, etc…). 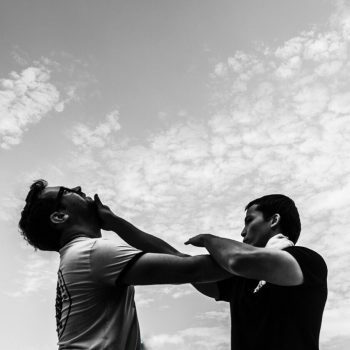 Developed from Marc Guyon’s extensive experience in Wing Chun and MMA, the self-defence programme aims at bringing techniques and developing skills applicable in real life, which means not in sports, in a ring or a cage with specified rules, but in the street and in our everyday lives. 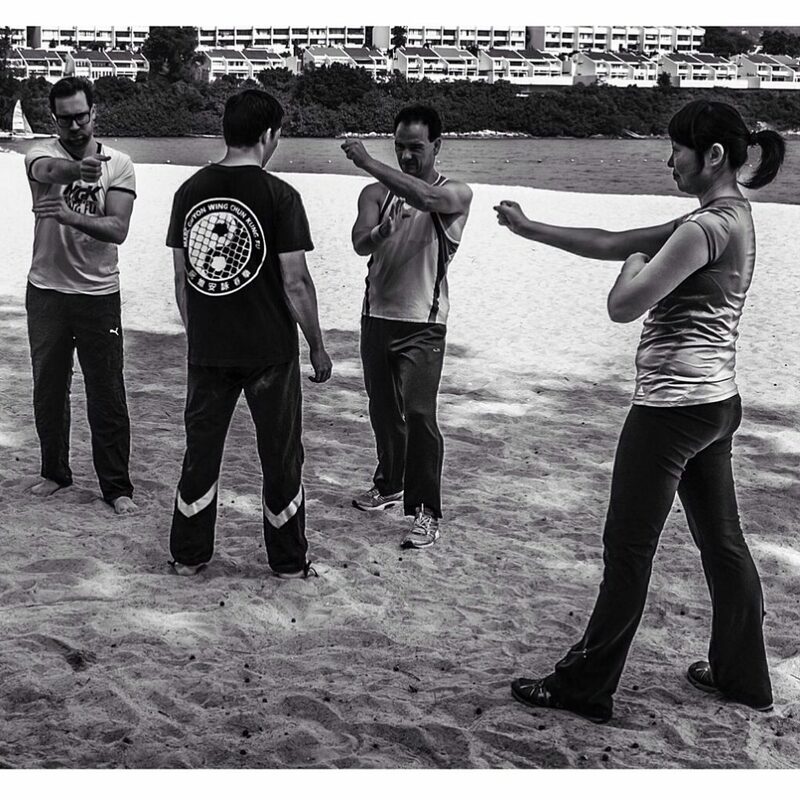 This self-defence system is based on a combination of styles rather than the simple learning and teaching of different martial arts separately in different classes (Traditional Wing Chun + Boxing + BJJ +…). It is a practical and concept-based approach, which philosophy is to take what is useful and discard what is useless. 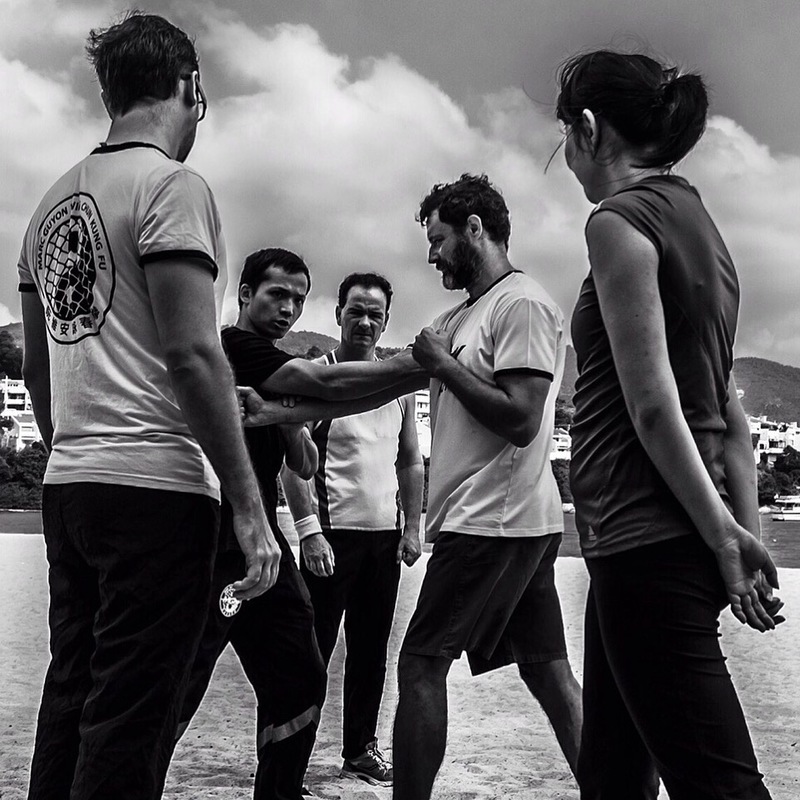 For Marc Guyon, it’s not Wing Chun which is to be applied in MMA. It’s MMA which to be applied in Wing Chun, self-defence, and therefore in real life. Another specificity of this class is that it is 100% technical. The focus is not on fitness, strength, flexibility, or any kind of physical ability, but on the self-defence techniques. There is no sparring and no fighting of any kind. 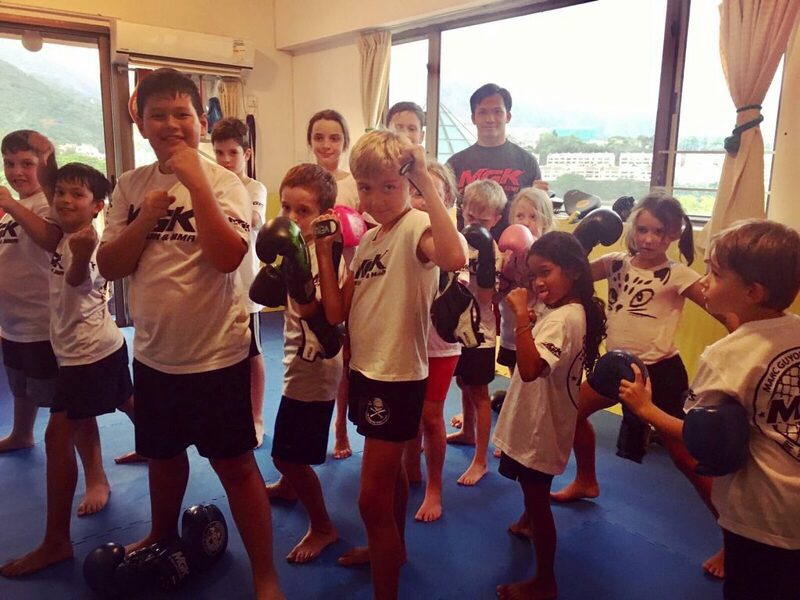 This class is perfect for those who are not interested in fighting and competition, do not want to try boxing or MMA, and only want to learn a martial art. The BJJ programme of MGK is part of the Gracie Barra network, with the help and supervision of several black belts and guest coaches. As a professional MMA fighter, the instruction of Marc Guyon specialises on grappling techniques (BJJ without Gi) and more especially grappling for MMA techniques. His focus is to teach you the best of BJJ and focus on the techniques which really work in MMA and in real life. On the other hand, Marc also competes in traditional grappling and BJJ tournaments, because he believes competition is key to fast progress. His teaching method is based on actual competition experience and he constantly updates his grappling and BJJ style and teaching method according to the latest and most efficient techniques. His interest in grappling and BJJ competition is also due to the fact that it is possible to compete often in BJJ. On the other hand, MMA is the toughest and most risky combat sport ; fighters can only have a handful of fights per year, compared to grappling competitions where you can have as many fights in one day of tournament as an MMA fighter in one year. Therefore, Marc recommends any MMA practitioner to compete in grappling tournaments, in order to make progress in grappling techniques, but also for the practice of the competition mindset, preparation, and strategy. essions, a community where everyone from every club is welcome to join and train together, not as a class but simply as an open training. 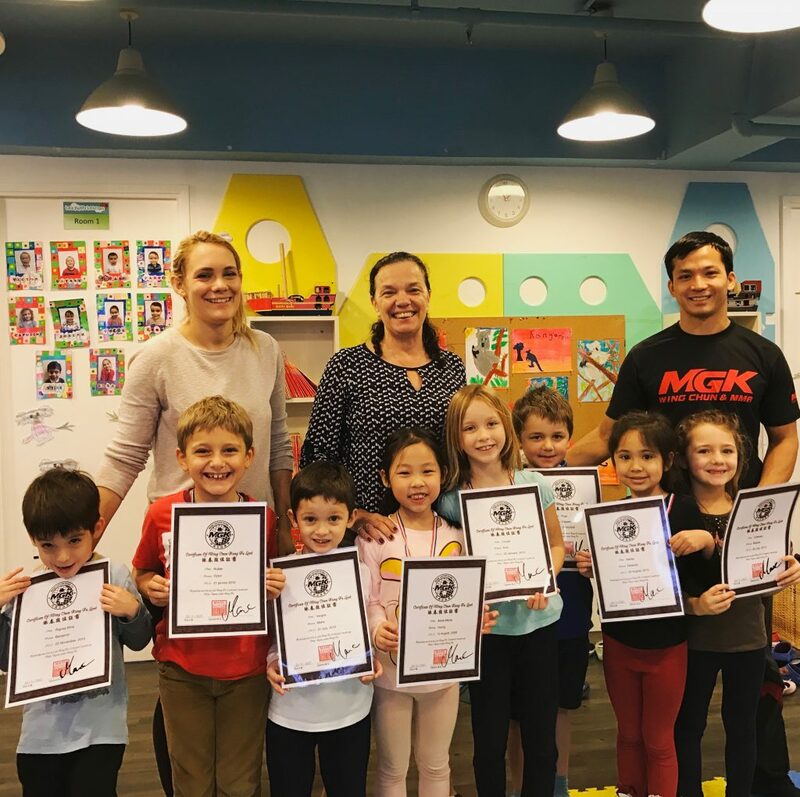 The toddler class is designed for kids starting around 3 years old. 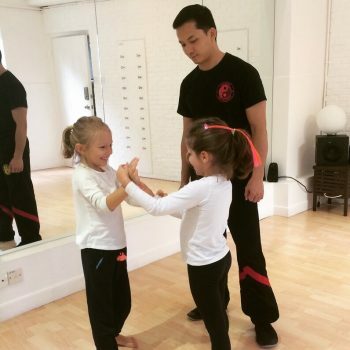 They learn mostly mobility drills and basic martial arts movements in order to improve their balance, mobility, coordination, in a safe way. Due to their young age, the programme is not focused on one specific martial art. It’s a programme to develop all skills, striking and grappling. A large part of the class is also focused on teaching them how to listen to instructions, respect their partners, focus on some specific exercises, and pay attention to details. During the class, toddlers have several short breaks in order to drink and cool down, before starting to focus on new exercises. 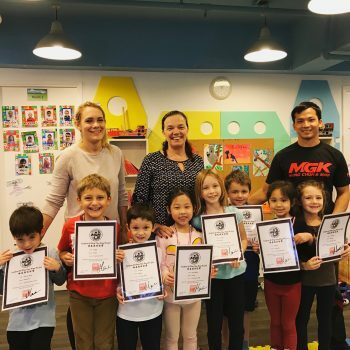 The programme is constantly evolving, and parents are invited to give feedbacks about the contents of the class and the results they see in their kids’ behaviour. The main objective of the class is to bring toddlers to become better kids in all aspects of their life, not only during the class. The physical ability, but also the behaviour and many other skills should improve in all areas, at school and at home.